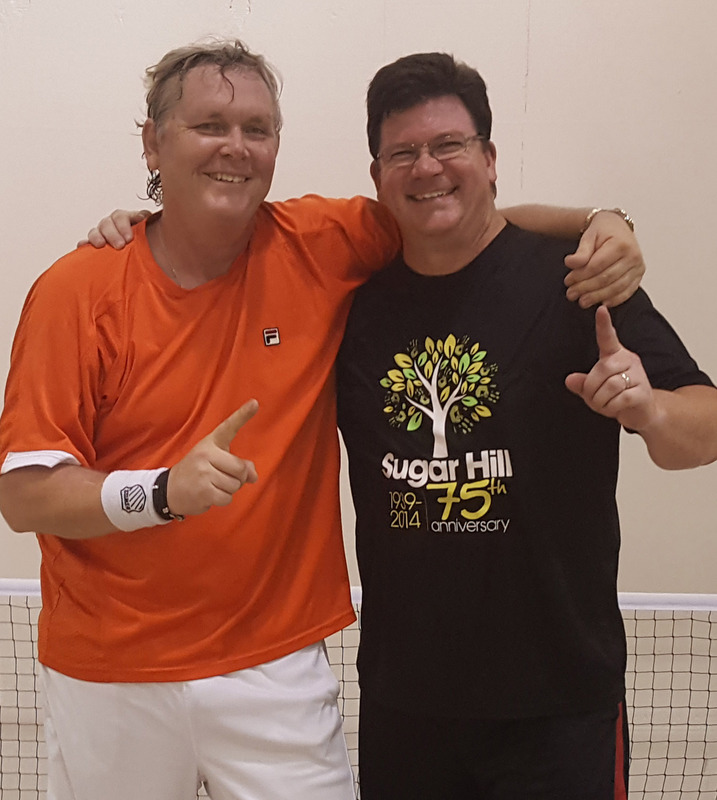 Congratulations to Our Pickleball Winners! 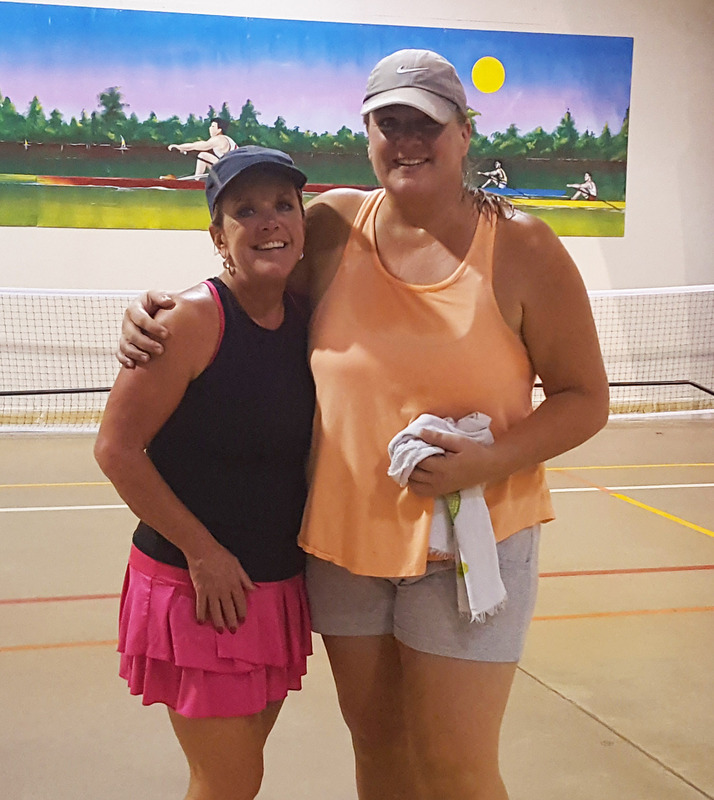 You are at:Home»Parks and Recreation»Congratulations to Our Pickleball Winners! the Community Center at (770) 831-7413.